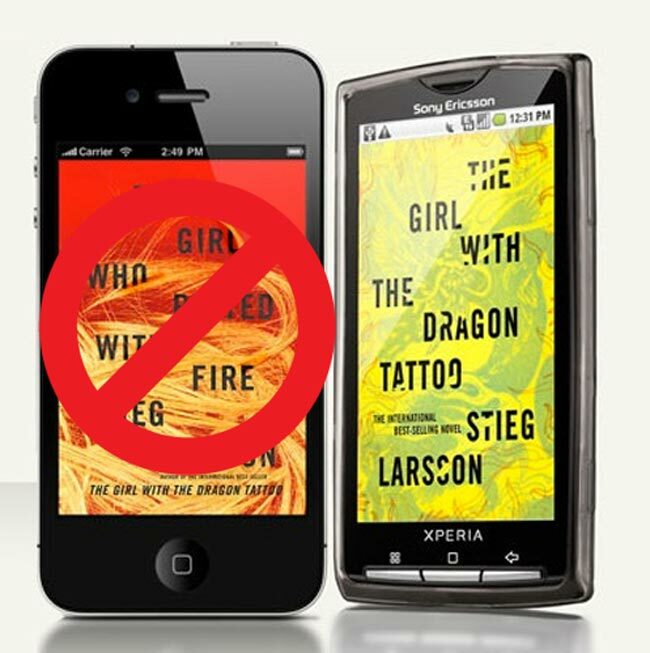 Sony announced a while back that they would be bringing a Sony Reader app to both Google’s Android platform and Apple’s iOS platform, which would let users purchase books from the Sony Reader Store. Last week the Android version of Sony Reader App went live, and we were expecting the iOS version to follow shortly after, but it looks like Apple has rejected it from the App Store. It seems the reason the Sony Reader App was rejected from the App Store is because it used its own ‘in app’ purchasing system to let users purchase books directly from the Sony Reader Store. Apple has decided that any applications which use ‘in app’ purchases must use Apple’s own in app purchase system, which is a bit of a surprise considering that Apple had previously loosened up the rules on the app store after it came under criticism. It isn’t clear as yet how this decision will effect other companies like Amazon who also offer free applications that have access to their online book stores.